Vespa timeless style makes its products icoonic, unique, combining functional and emotional elements in features recognized and appreciated all over the world. 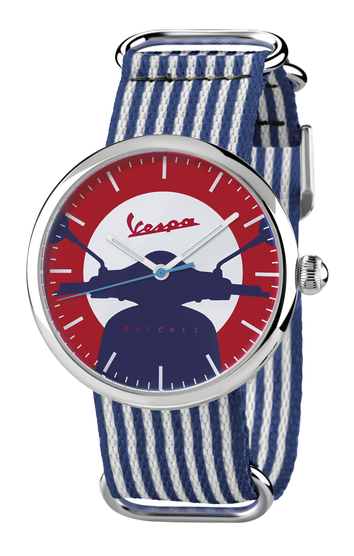 Vespa watches collection is made of three meaningful lines: Irreverent, Heritage and Classy. What kind of Vespa are you?